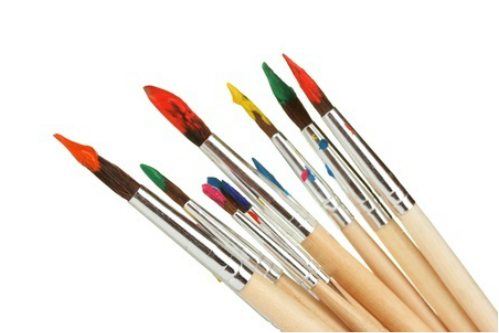 Supplies required: canvas, brushes, oil paints, pencil, eraser. Acrylic paints provided. Please bring your fees to the first class.